12. A unified Theory, at last ? It's really a dis-united mess. 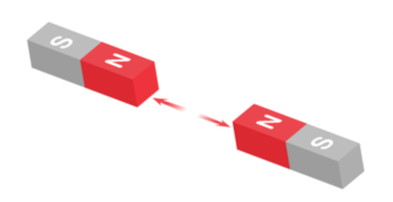 Relativity is constrained by a presumption that light speed is all there is, Quantum theory is constrained by needing to look for smaller and smaller particles, a project with no end and diminishing results. String Theory ties itself up in knots and falls through the proverbial Loop of Quantum Gravity. But human enquiry doesn't stand still of course, and so a desperate search for a Unifying understanding is ongoing. However, the breakthrough seems to have been made! On the fringes of course, and it will struggle to win over hearts and minds, as every paradigm shift does. The work of Mr Keshe and others, who are able to use a wider perspective with a twist of genius and a certain clairvoyance have brought an understanding which elegantly resolves all of the above dilemmas. 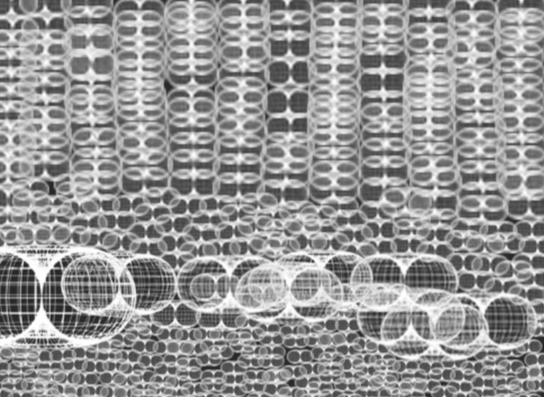 The problem has been that the invisible realms which stretch vastly and infinitely either side of the tiny visible (to us) part of the Universal Field of life, are - invisible - yet they are the foundational catalysts and seeds of all that we experience in the warp and weft of the primal ether. Within this model the Big Bang becomes a more likely Primal Whisper (Ch.2 The Origin of the Universe), and black holes (Ch.12 ibid), heat (p.96-100 ibid. ), subatomic Fusion (p.96-97 ibid), and electricity find their rightful place. 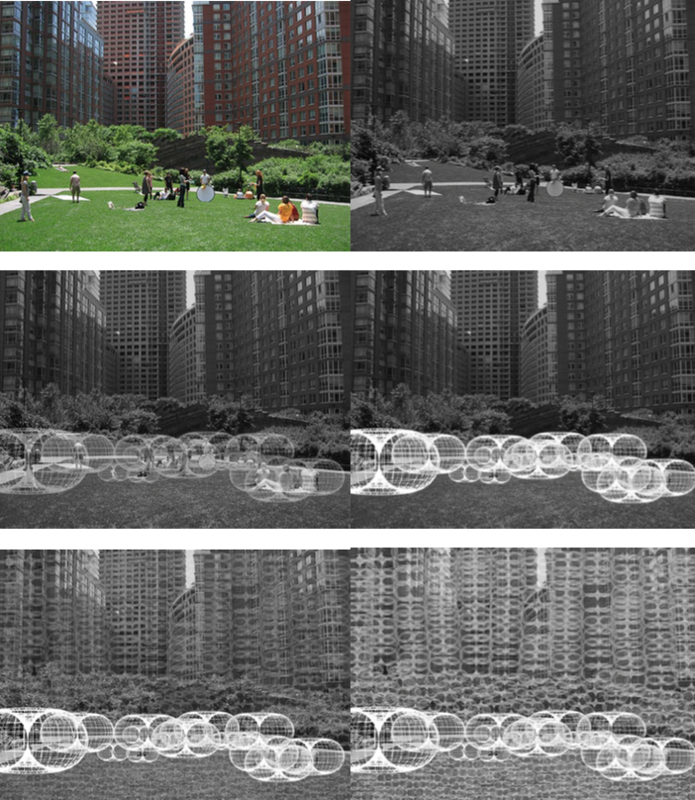 ​The article below by Oz Camero elegantly takes us on a journey to understanding the new view. Articles 10A and 10B are also related. 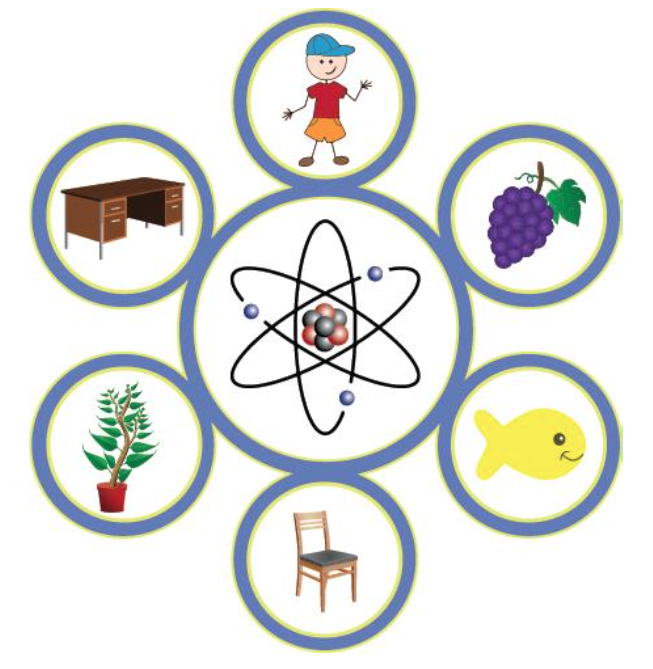 According to mainstream science, an atom is composed of protons, neutrons and electrons. The protons and neutrons come together to form the nucleus while the electrons orbit the nucleus. ​​What about the space in between? We know that atoms are 99.9999999999999% space. Think about that for a second. That is 99 with a decimal place and 13 9’s after it. That is a lot of space. Let us look at it from a different perspective. If the sun was the nucleus of the atom, we would have to travel to Pluto and then back to equal the same distance between the nucleus and the electron. Still not grasping it? 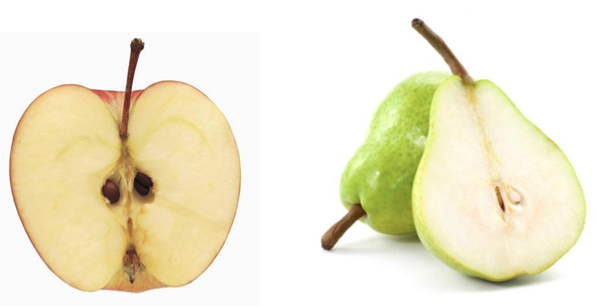 How about this, let us say the nucleus of an atom is the size of a pea. 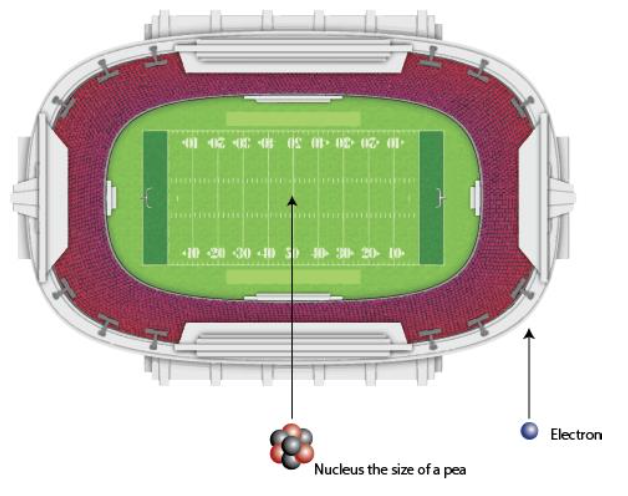 If you put this pea on the 50 yard line of a football stadium, the electron would be in the parking lot. ​There is a lot of space in an atom and the space between the nucleus and the electron cannot be occupied by anything else. 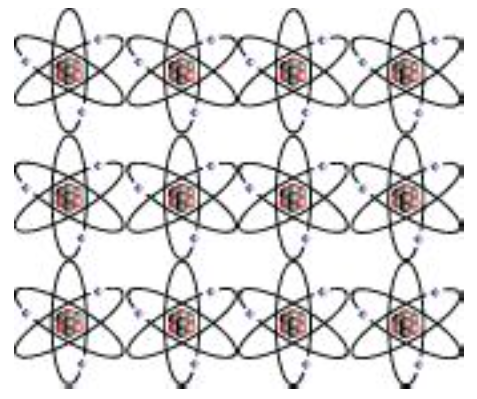 When atoms come together they attach to the sides of each other. 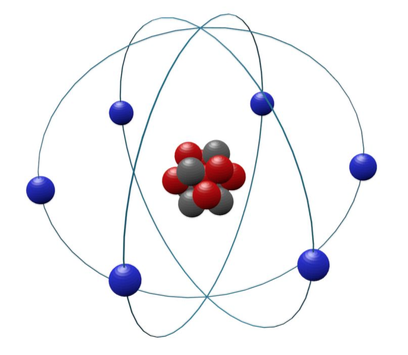 According to mainstream science, everyone and everything is made of atoms. If everything is made up of atoms and atoms are 99.9999999999999% space, how is it that we see and perceive the world that we do? Really think about that, if everything we are looking at is 99.9999999999999% space, how is it that we see anything at all? 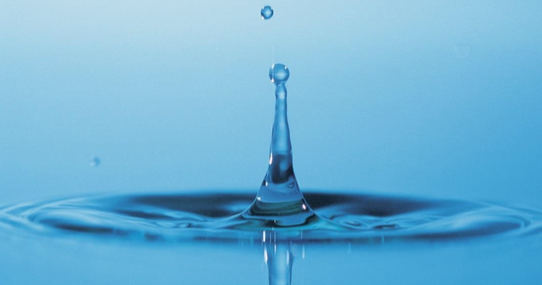 How can we touch something that is only .0000000000001% matter? There are new areas of science coming out that can help one better overstand this. Before we go too much further, let us get a better overstanding of where we are today and how we got here. If we look at science and a lot of our general thinking, we can see that it heavily relies on reductionism. ​Reductionism states that if we were to take something apart and understand the individual components, we can then figure out how they all work together. If we know how it works together we can then get an understanding of the whole. 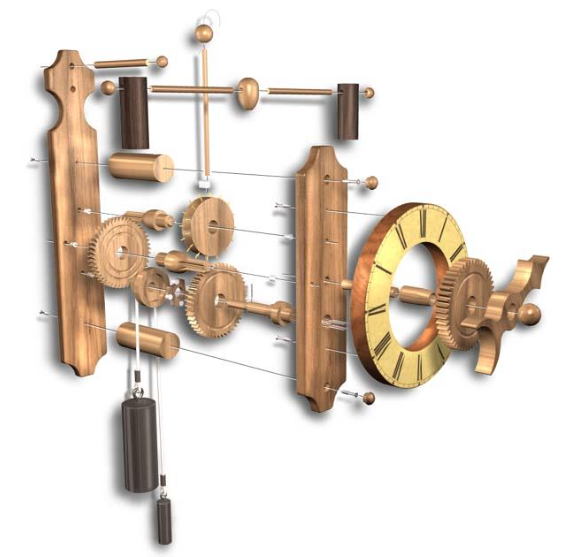 By learning what all the pieces do and how they work together, we will get an understanding of how the clock works. ​While reductionism may work with a clock, it does not work with nature. 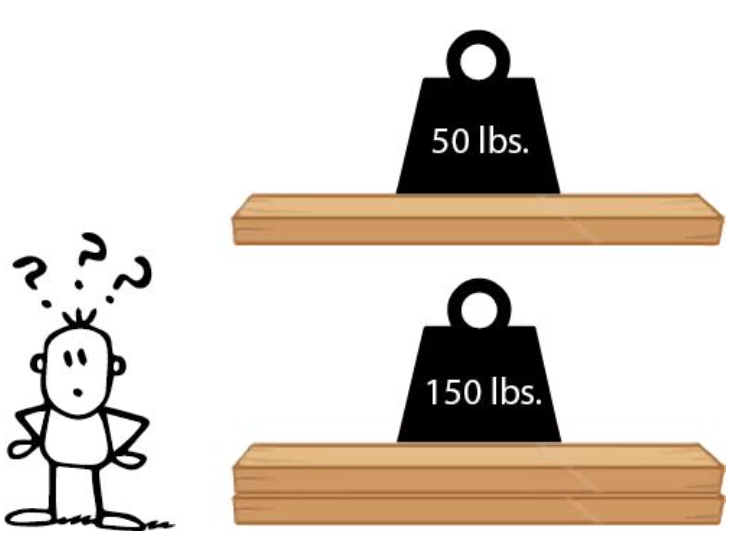 For instance, if a piece of wood can hold 50 pounds, then logically we would think that two of them together would hold 100 pounds. In actuality, the two pieces of wood will hold more weight than the sum of the two separately. There are many more examples of this in nature however one thing is for certain, nature does not operate off reductionism, it works of synergy. Synergy states that the total effect is greater than the sum of the individual parts. Think about it from this perspective. Let us say that you have an idea that you would like to expand on and 10 of your friends would like to help. What would be the results of asking all 10 friends to come up with their own ideas based on yours vs. all 10 coming together to create one idea based on yours. What do you think the differences would be and which do you think would be most beneficial? Descartes looked at the world from the overstanding of reductionism while making the assumption that nature operated the same way. The reasoning made a lot of sense so the mainstream scientific community adopted it and continued to move forward with developing this model. To this day, 400 years later, we are still using the same model of thinking. We use this model of thinking as our foundation and make all our advancements on top of it without even questioning if this method is still valid. Don’t get me wrong, we have used it for 400 years and look where we are today however, evolution is about change. We can only change if we are constantly questioning and learning. 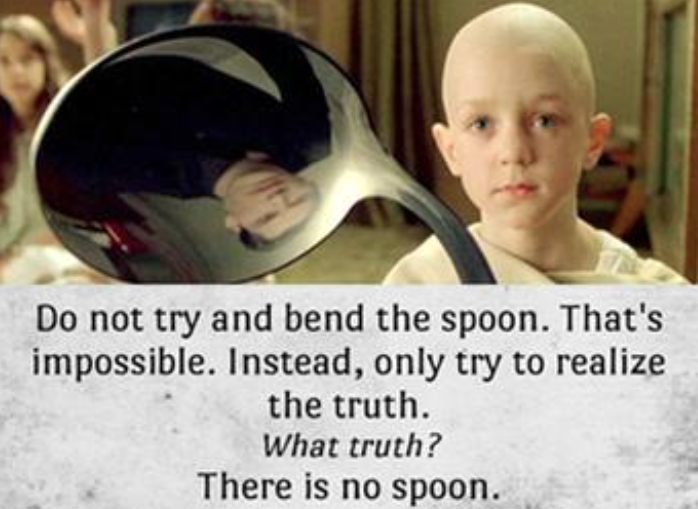 Even Descartes said “If you would be a real seeker after truth, it is necessary that at least once in your life you doubt, as far as possible all things.” It was the questioning and curiosity of Descartes that created this method of thinking therefore we should continue to question to see if it is still valid or if we have developed a new way of thinking. 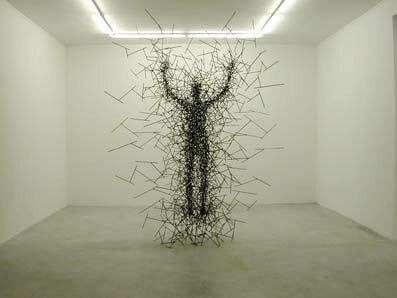 ​There is the strong force which binds the nucleus of an atom together. 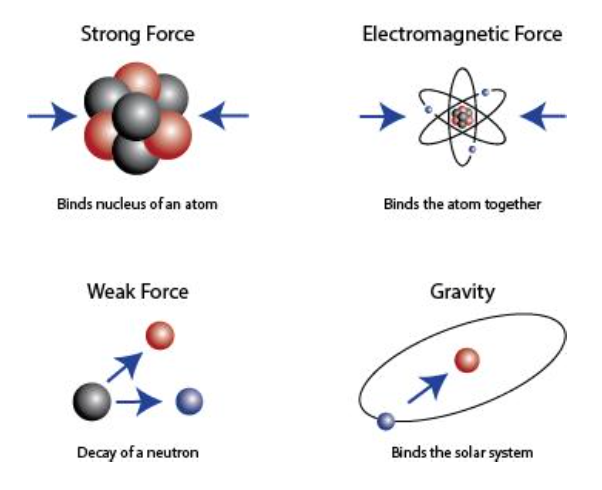 There is the weak force which has to do with radioactive decay. 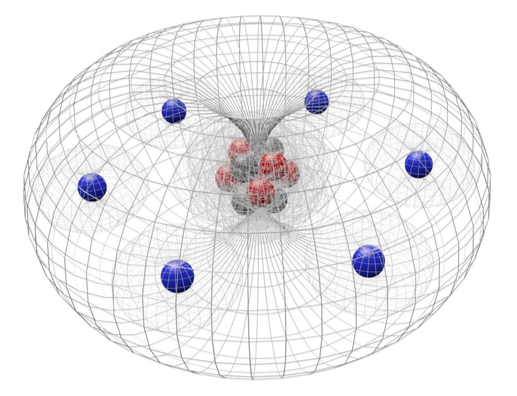 There is the electromagnetic force which binds an atom together and then there is the mysterious gravity which we have yet to figure out, at least in the mainstream community. 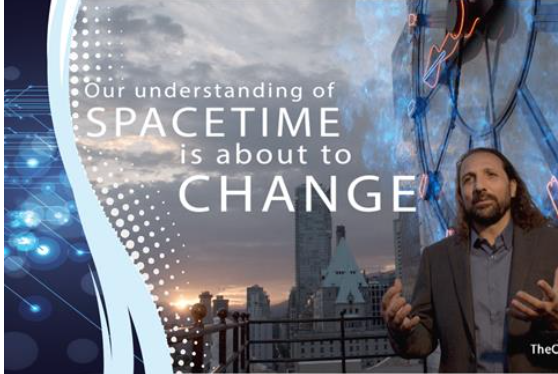 The scientific community has been trying to figure out how they all work together. They work fine independently in their own models but we have yet to figure out what connects all of it. String theory was supposed to tie all of this together however there are many theories and no one can agree on one. 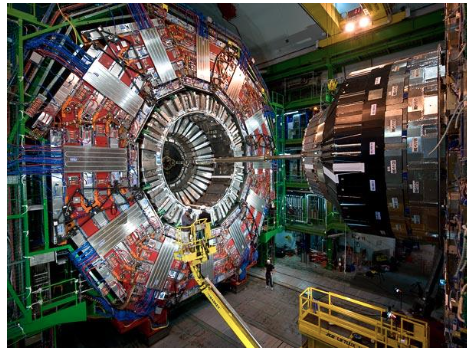 CERN has spent billions of dollars creating the LHC (Large Hadron Collider), a particle accelerator, where they speed up particles to near the speed of light and then smash it to see what the particle is made of. We are still digging deeper and smaller when the answer was always sitting right there. 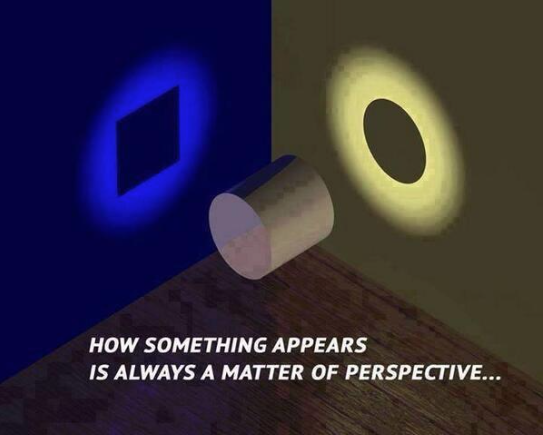 We didn’t need to go any smaller, we just needed to look at things from a different perspective. ​What is creating these forces? 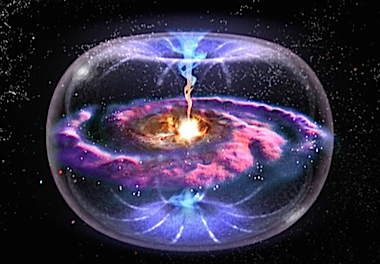 We now understand that everything in this universe has an energy field around it. In the metaphysical community some refer to it as the aura but it can easily be found in nature. 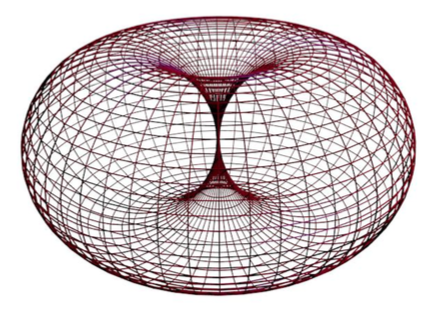 This energy field is in the shape of a torus, some refer to it as a doughnut. 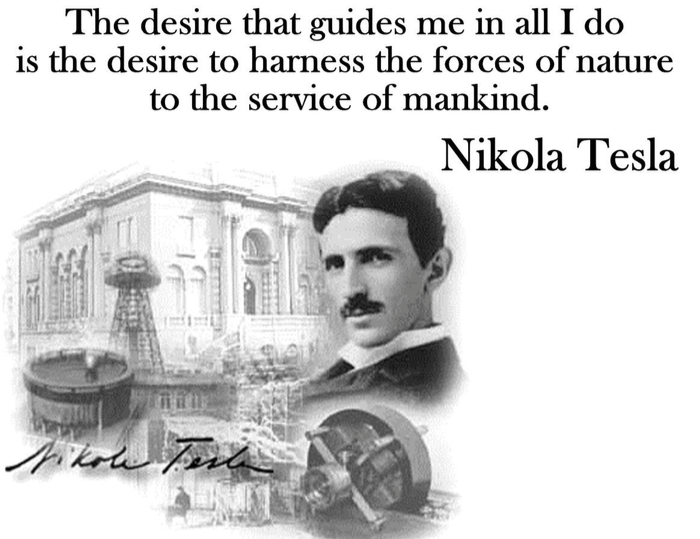 ​AAccording to the understanding of plasma physics as taught by the Keshe Foundation, the energy field that we are talking about is nothing more than a combination of magnetical and gravitational fields. 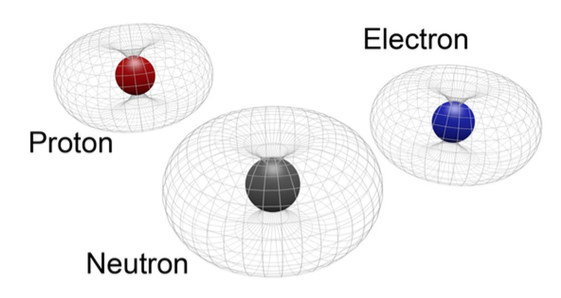 If we go back to the atom with this new understanding, the protons, neutrons and electrons in an atom are a combination of magnetic and gravitational fields. 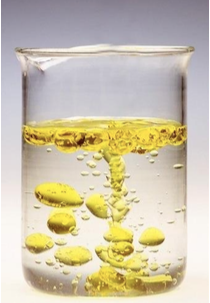 Now when we look at the atom we see something completely different. The space is now occupied with fields. We can see it anytime we flush the toilet or wash the dishes. 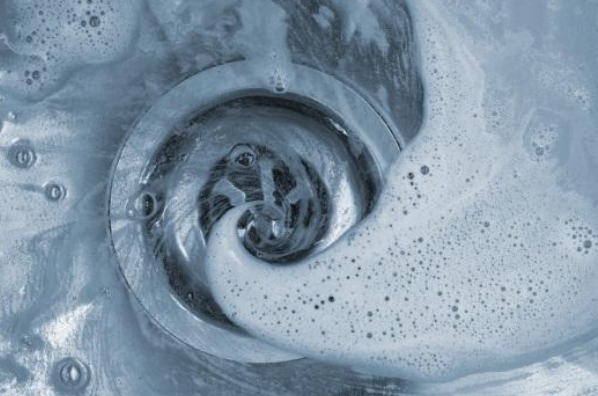 The view of a toroid field from the top as the water gets pulled to the centre. 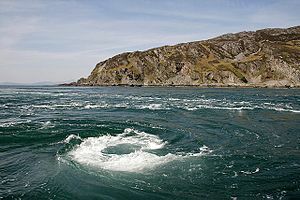 Natural whirlpools and hurricanes are another example. 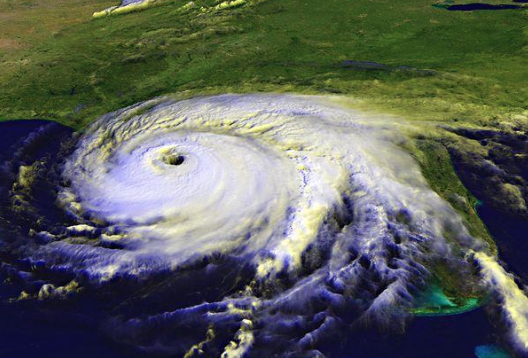 When looking at the tornado, think about this. 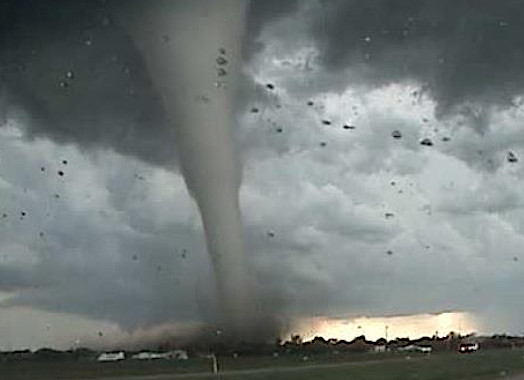 What would the tornado look like if there were no clouds or debris to get sucked in? Would you even be able to see it? 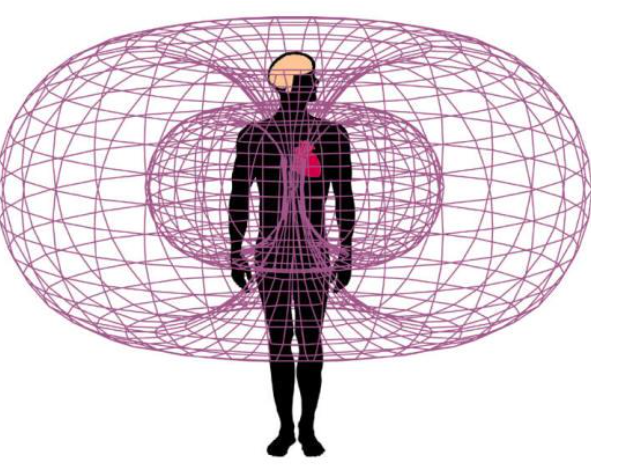 The HeartMath Institute has also done extensive research into the energy field of the heart and has even created instruments that can detect it. Even our galaxy follows the flow of the toroid. 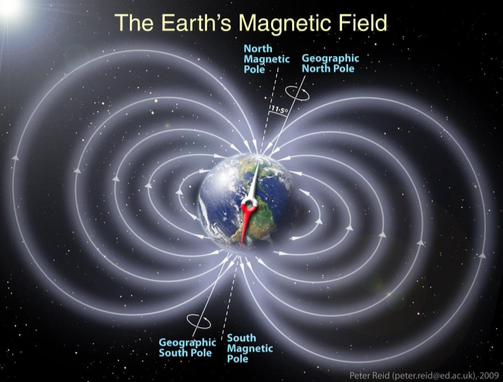 Below is a picture of earth’s magnetic field as presented by Nasa. 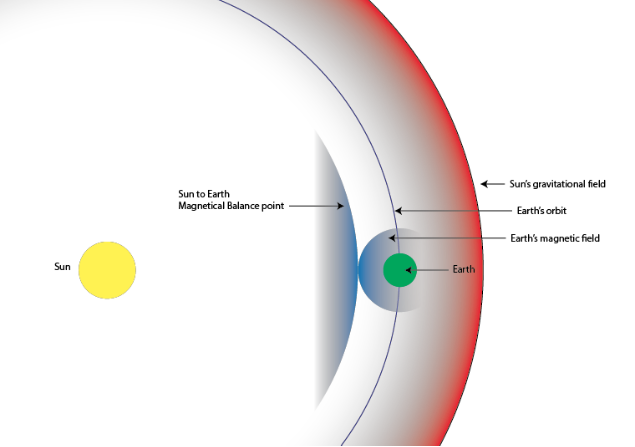 ​The sun pulls all the planets in the solar system towards itself because it has a strong gravitational field but once the magnetic fields of the sun and the planets interact, the planets stop moving closer. This in turn creates the orbit of the planet. The same thing happens between the planets and their moons. 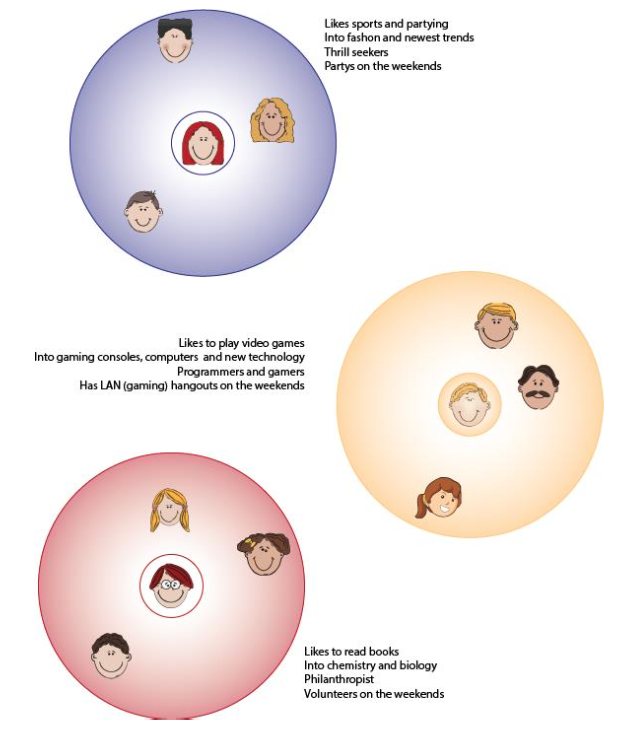 ​If we look at this on a social level, we are attracted to people with similar characteristics or personalities yet we push away those that we do not resonate with. This doesn’t necessarily mean we have anything against them, it just means that we have no common characteristics so we do not associate with them. Think about people you work with or went to school with that you never spoke to. Your paths never had a reason for interacting. The same can be seen when it comes to everything in our lives. 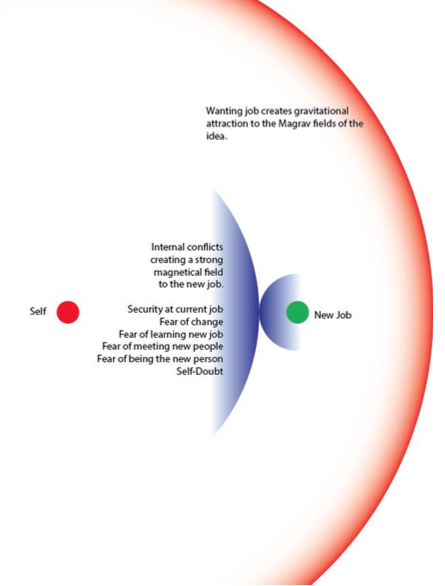 We may want a new job which creates a gravitational relationship to the Magrav fields of the idea, remember everything is a Magrav field including ideas, yet we may have internal conflicts preventing it from happening; this would be the magnetic field keeping it away. If we deal with the conflicts we reduce the magnetic field relationship to the idea and it gets closer and closer until we actually get it. Another way to think about it would be that we are reducing our gravitational relationship to the fears and doubts. As we reduce the gravitational relationship we reduce the magnetical relationship with the new job and now the job becomes closer. The more we release our relationship to the fears and doubts the quicker the job comes to us. We no longer have to “work for it”, God, consciousness, the universe provides. ​When these fields interact with each other they create what we see, what we hear, what we feel, what we smell, what we touch, what I like to call “The Experience”. In other words, “The Experience” is not real in the physical sense. It is a holographic projection of the mind. The only thing that is real in this sense is the magnetical and gravitational fields. The mind takes that information and creates the world we perceive. ​If we look at the world differently, we can interact with it differently, and if we understand that everything in this universe is nothing more than Magrav fields, then there is no difference between myself and the keyboard that I am typing on. Everything in this experience is but an extension of ourselves just like our fingers and toes; and just like our fingers and toes, we can move them with our intention. When we get to a level of understanding where we “know” this, just as much as we know every time we flip that light switch we will have light, many things become possible, just imagine!